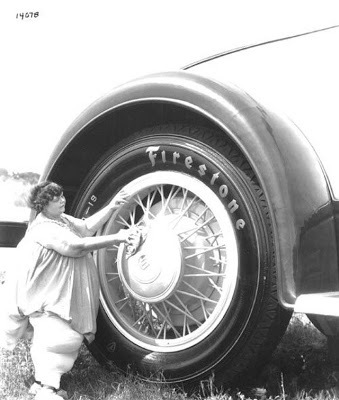 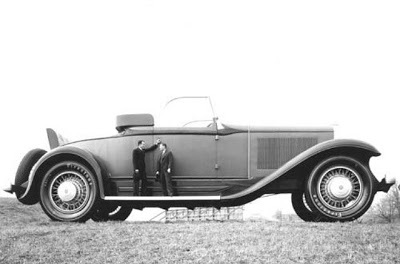 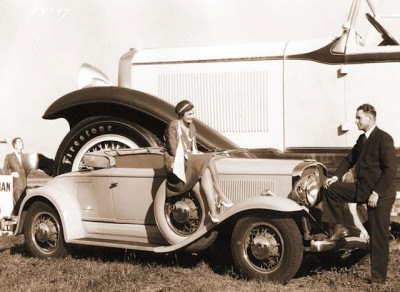 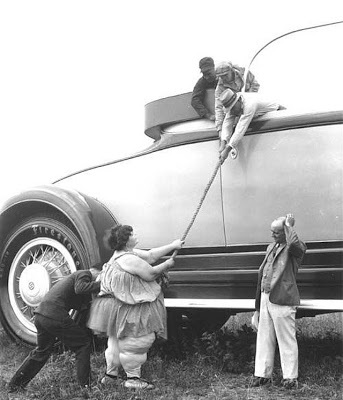 The biggest car in history, was 15 times greater than ordinary car. 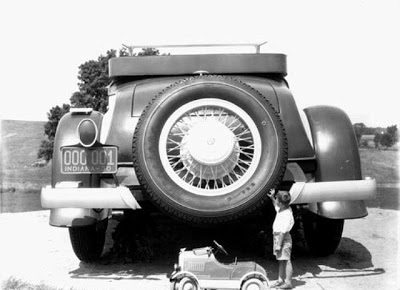 Normally, the car was not functional, but it was interesting only because of the size. 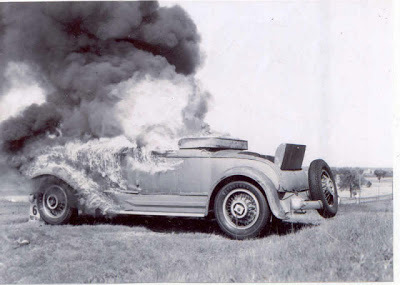 Unfortunately this car had a tragic fate. 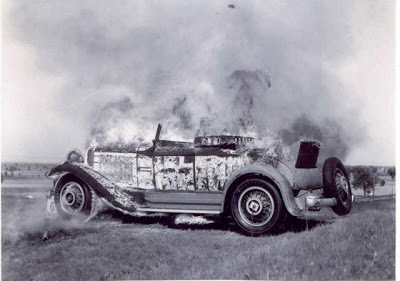 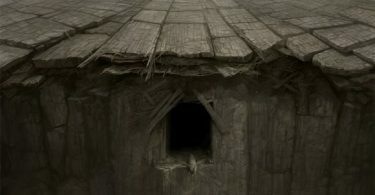 Nobody wanted the car, so it was decided to be torched.